Me and my family love the adventure and excitement of going to theme parks. It's one of our favourite things to do. Sometimes I wonder if I actually love it a little bit more than the kids? I love the smell of the hotdogs, the over dramatic theme park music and I even enjoy forking out a small fortune for merchandise. 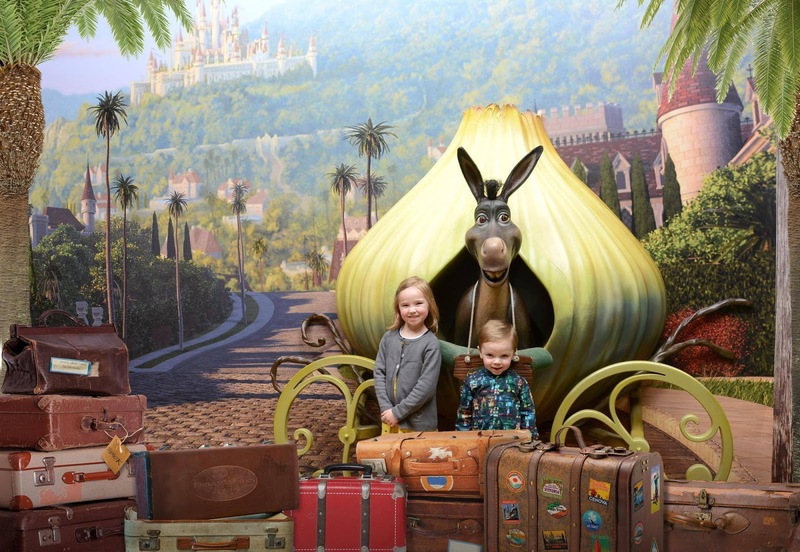 So if you are thinking of taking your family for a treat this summer holiday below you will find our opinions on some of the UK's best attractions. 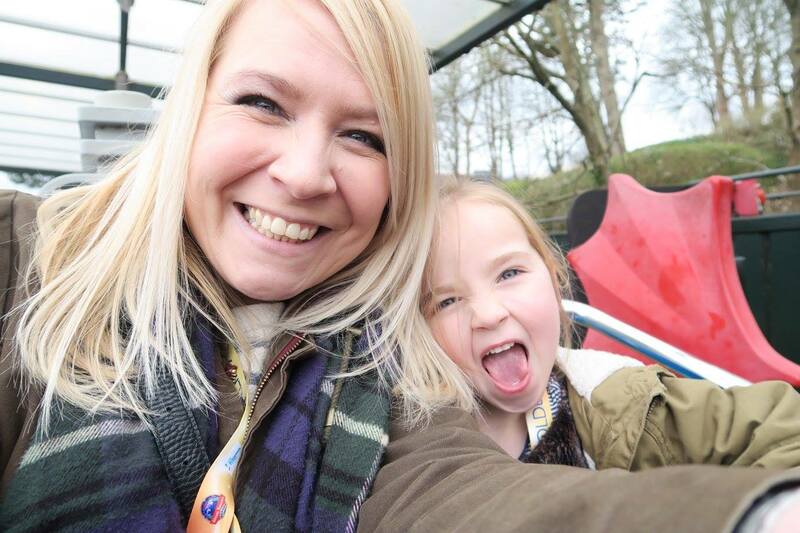 We recently spent an amazing weekend at Chessington World of Adventures and booked into the hotel on site. It has everything there from animals, to rides, to getting up close to the characters of Madagascar. Here are my top ten things to do there. If you are going in peak season it may be an idea to invest in a tots fast past. It's quite cheap and cuts down queue time by quite a lot. We have visited LEGOLAND a few times and have always loved it. Here are my five awesome things to do there. The kids adored it and if the weather is nice you must take your swimming costumes so you can have a run around in the splash play area. Best to get there early on in the day and head down to the bottom of the park and tackle those rides there before the crowds descend. 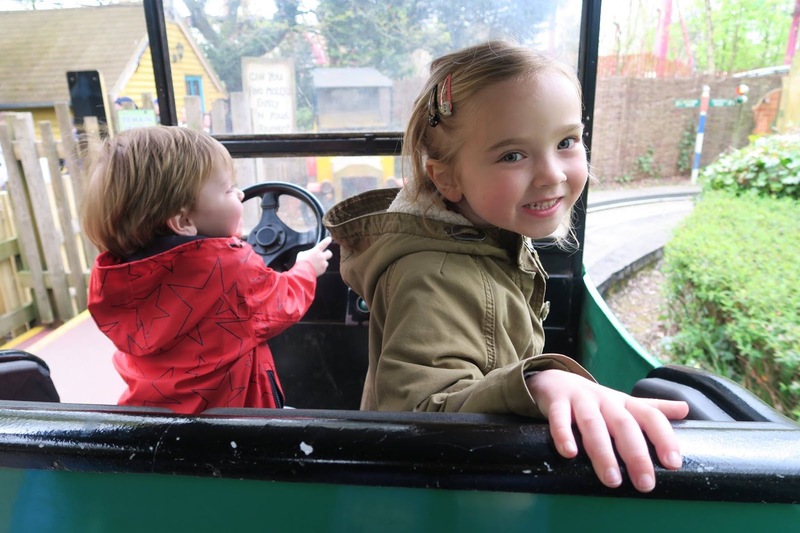 This is an attraction best tied in with other local ones in the busy area of London which is in walking distance to Shrek Adventure and The SEALIFE Centre. Here is how to cope going to the top of the world with two small children. We went as soon as it had opened and the queues were far smaller than an hour or two later. Despite being confined for an hour my two were great (OK so I bribed them with LOADS of chocolate). This only takes an hour and it is recommended that you book if you are intending on going in a school holiday. Fantastic fun for all ages be mindful that there are a few scary places on the tour but my two loved them and a little tighter hand holding soon cured any fears. And that was just with their Dad. 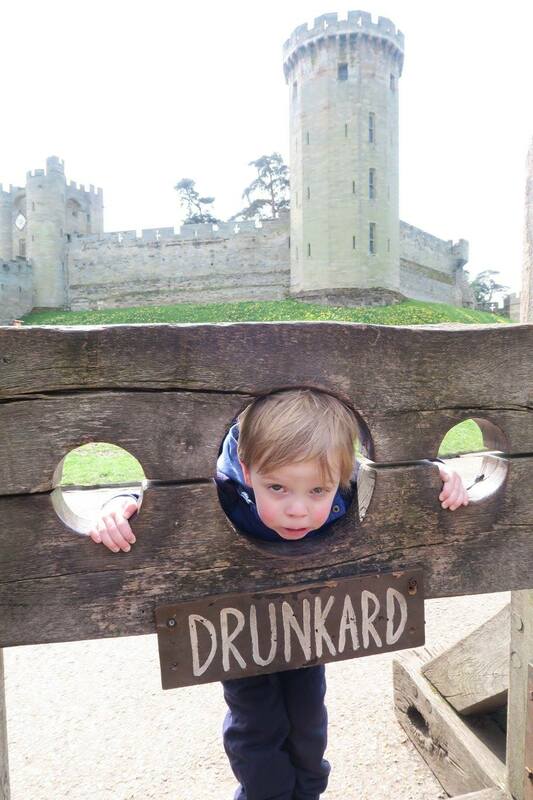 Warwick Castle is a great local day out if you live in the Midlands. Here are ten great things to do there. It is ideal for older children and especially if you fancy a day out with the whole family, Grandad's included! There are no rides but there are spectacular shows, fun and if you fancy an extra thrill? Go down and see The Dungeons (no review for this as I know I would cry. Fact). 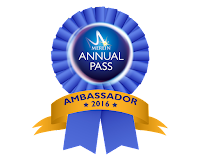 Thanks to Merlin pass for allowing us to pop along and review al these amazing attractions throughout 2016. We already have plans to visit a lot more over the summer and I can't wait to try those theme park hotdogs a few more times. 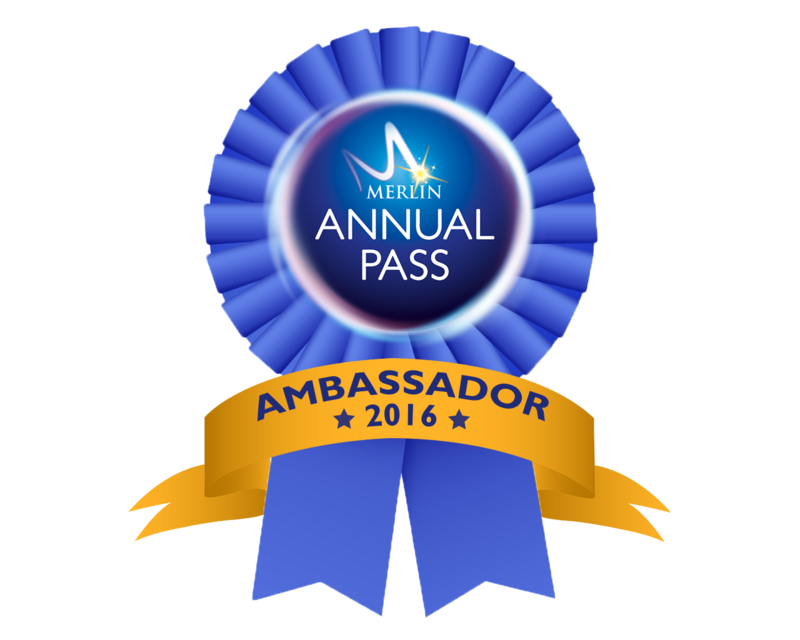 If you are interested in a family pass then please take a look at Merlin here.